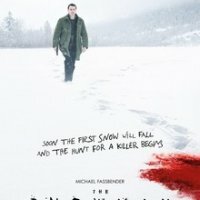 The Snowman is an upcoming crime thriller film written my Jo Nesbo - The crime Novelist based on the investigation of Serial Killer( The Snowman). This film is directed by Tomas Alfredson and Produced by Tim Bevin, Eric Fellner, Robyn Solvo and Peter Gustafson. While the production companies are Perfect World Pictures, & Another Park Films. 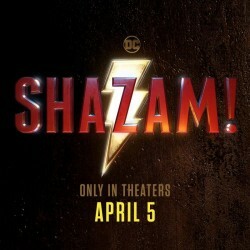 Distributed by Universal Pictures. 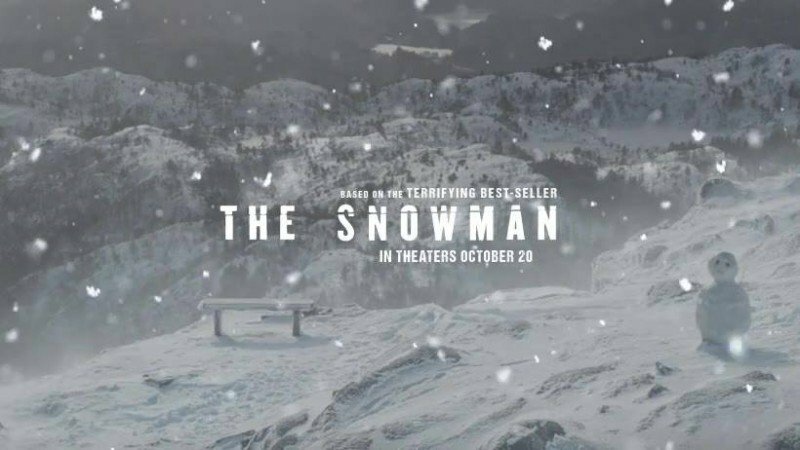 The Snowman will release on October, 20 of 2017 in United States of America.